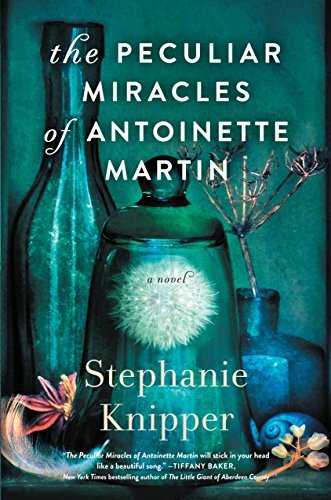 In the spirit of Vanessa Diffenbaugh’s The Language of Flowers–and with a touch of the magical–The Peculiar Miracles of Antoinette Martin is a spellbinding debut about a wondrously gifted child and the family that she helps to heal. Rose’s daughter, ten-year-old Antoinette, has a form of autism that requires constant care and attention. She has never spoken a word, but she has a powerful gift that others would give anything to harness–she can heal with her touch. She brings wilted flowers back to life, makes a neighbor’s tremors disappear, and even changes the course of nature on the flower farm. Antoinette’s gift, though, comes at a price, since each healing puts her own life in jeopardy. As Rose–the center of her daughter’s life–struggles with her own failing health and Lily confronts her anguished past, the sisters, and the men who love them, come to realize the sacrifices that must be made to keep this very special child safe. 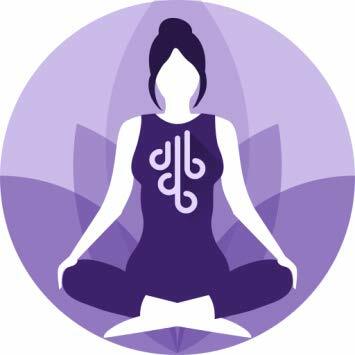 Dive into breathing techniques that are approved by ancient traditions, by modern science and by million+ of our users! Use the power of breathing and meditation to increase your mindfulness and live a better life. It doesn’t matter whether you do Yoga, dieting, diving, or not, – you will see the positive impact anyway, for only 7-15 minutes a day!